At ETOW, we believe access to information is access to education. We provide innovative, simple and appropriate technologies to schools and communities in remote, rural and impoverished regions of our world. Truly, this hurricane season has been an especially destructive one––possibly one of the most destructive on record. 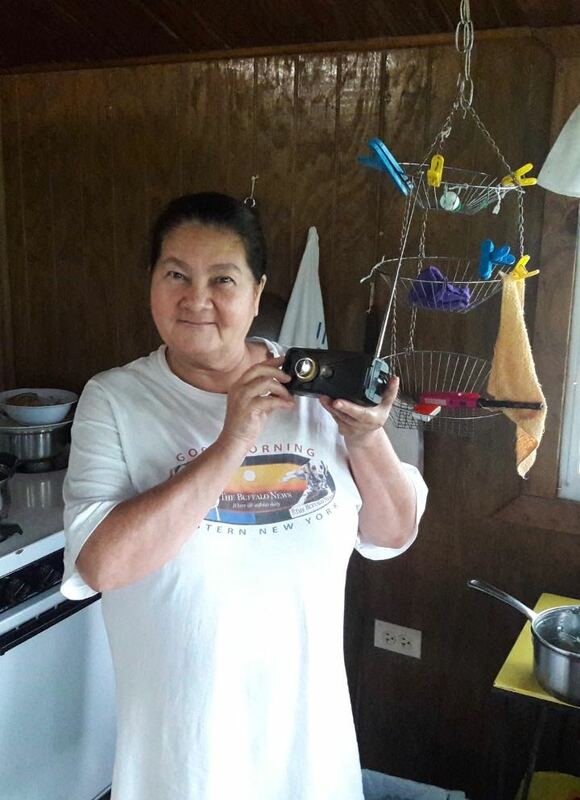 ETOW noted with dismay the terrible destruction Hurricane Maria caused on the US island of Puerto Rico, and made a pledge to get help to the victims despite the continued complexity of getting aid into the US territory. 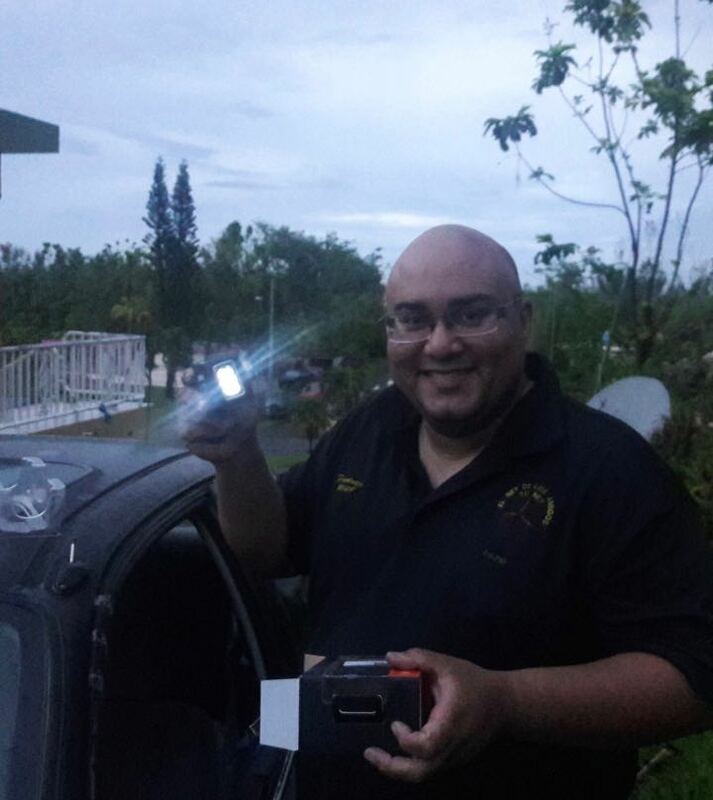 Fortunately, with the aid of a local PR ham radio club, the Lares Amateur Radio Emergency Service (LARES), we were able to bypass much of the red tape, and initiated a pilot project to distribute our self-powered Eton emergency radios supplied by ETOW. 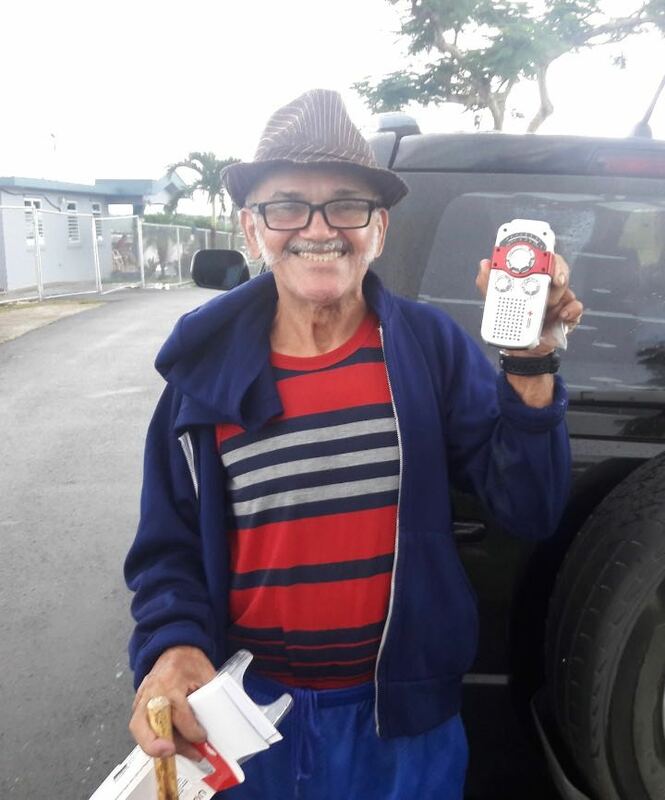 LARES took delivery of our first batch of radios and immediately placed them with those still without power in their community. 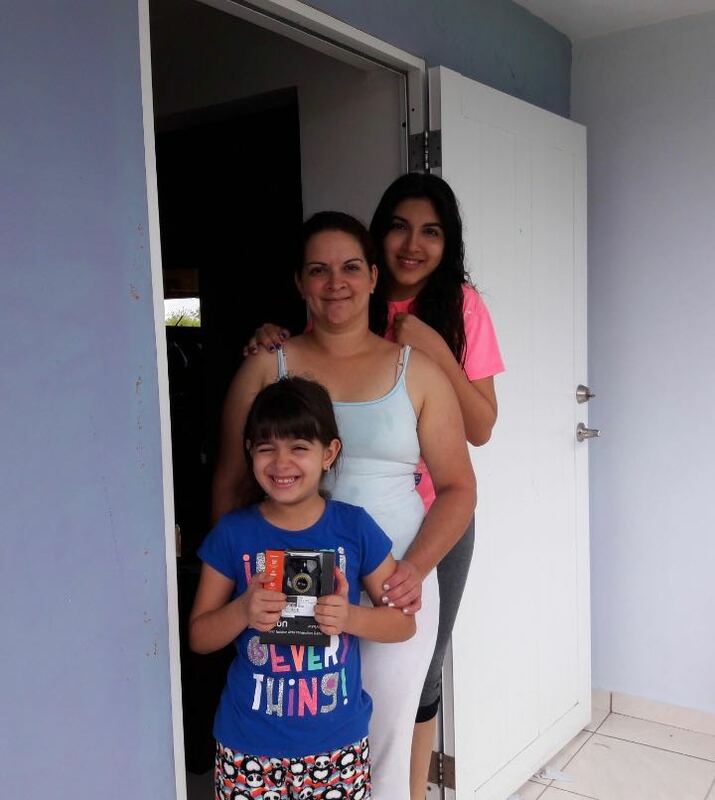 A special thanks to LARES Net Club member, Nelson Santiago (WP3B), for taking the lead and making this distribution process so efficient and effective. We're also grateful to ETOW volunteer and supporter, Robert Gulley, who worked closely with the LARES Net Club to sort out logistics. 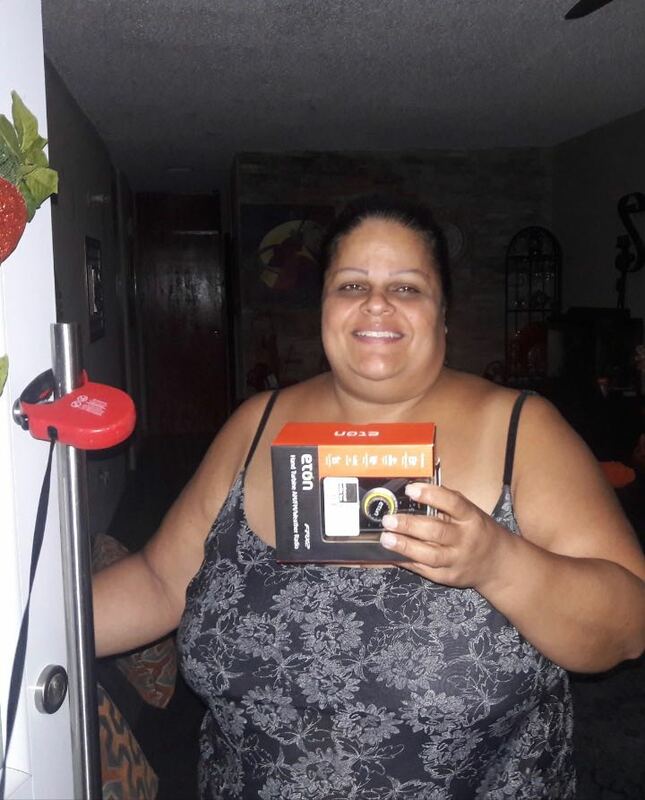 Also a special thanks to Universal Radio who was able to help us procure the radios in short order. Helping those in need is what it's all about. 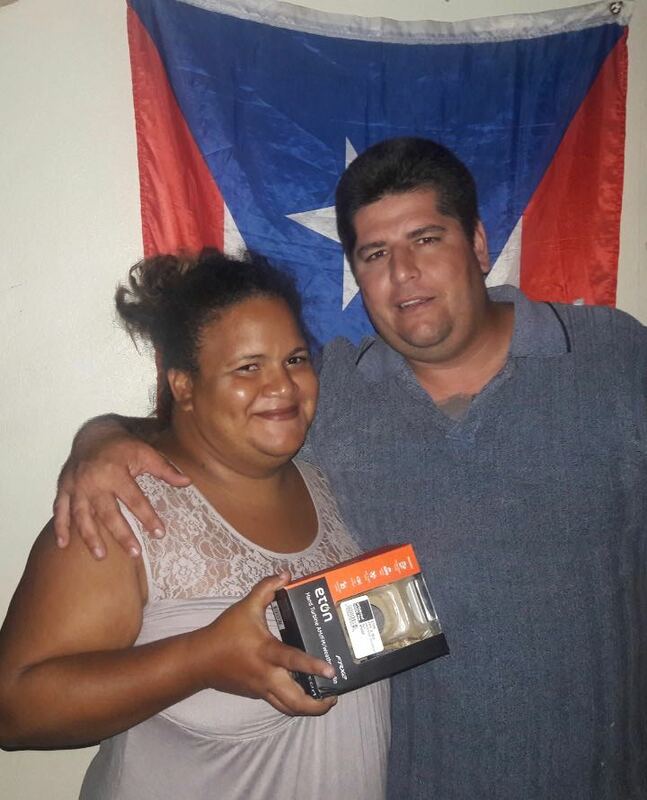 We sincerely hope to see Puerto Ricans back on mains power as soon as possible, but in the meanwhile, ETOW radio recipients in PR will be able to see in the dark and stay informed. We also appreciate the amazing photos! Enjoy! 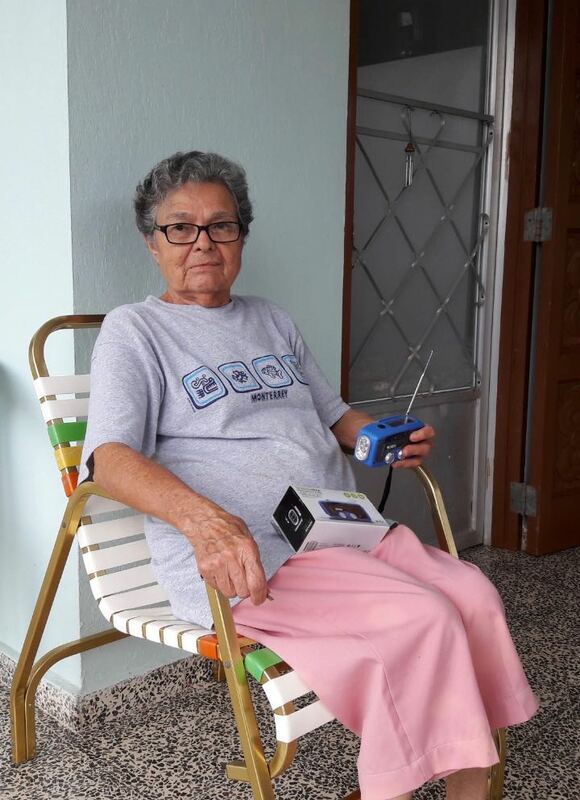 More good news: Our next delivery of forty radios is already on the way! Many thanks to all of our supporters and partners for making this happen!